Superb views and sunsets. Close to everything. Comfortable, relaxing and friendly. 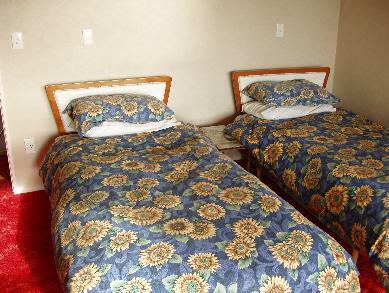 The standard price is NZD$ 140.00 per night. Rotorua Lake Edge - 4.4 out of 5 based on 6 ratings. 4 guest reviews. 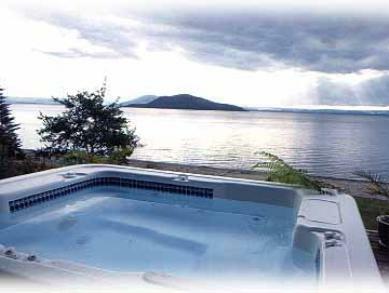 Rotorua Lake Edge - Reviewed by Luana from United Kingdom in March 2014.
incredible property and owners. There was so much room in the property ! we even had walk in wardrobes in each room. 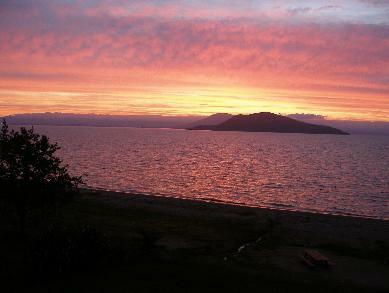 Sadly we were too busy in Rotorua to use the hot tub but it was very inviting and beautifully located on the deck overlooking the lake with great sunset views (and not smelly here!) 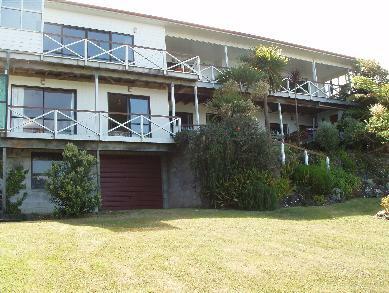 We would highly recommend this property to anyone staying in Rotorua with transport... not too far away from all the attractions or the town. 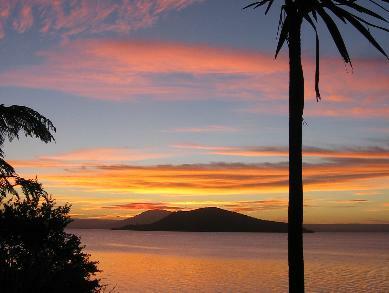 Rotorua Lake Edge - Reviewed by Manatagaloa from New Zealand in February 2013. 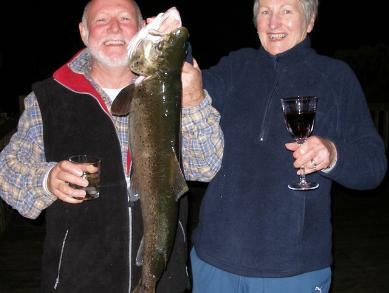 Thanks Gay and Bill for making us feel welcomed in your whare. On line photo's really don't do the home justice I must add. My family and I enjoyed our stay and will be coming back in the future. Kind Regards Palalagi and Taupo Families. 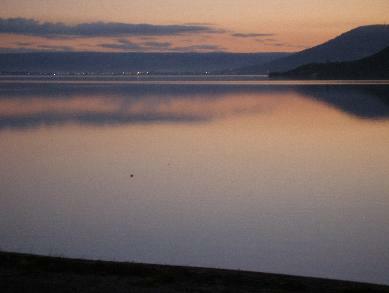 Rotorua Lake Edge - Reviewed by Nicola from New Zealand in January 2012. The place was fantastic. It was better than expencted and had a great homely feel. Would def like to stay again in the near future! Thank you so much for having our group, your hospitality was greatly appreciated! They were great guests, really enjoyed having them to stay. 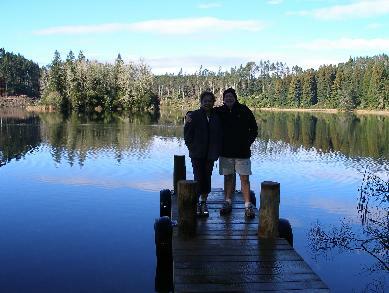 Rotorua Lake Edge - Reviewed by Michelle from New Zealand in February 2010. 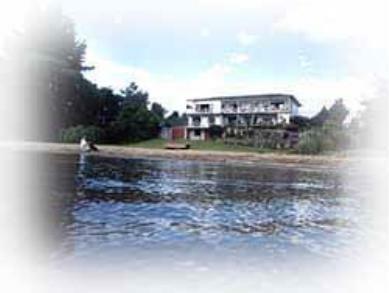 The Lake Edge apartment really is on the edge of Lake Rotorua. Situated on the eastern side of the Lake every room opens on to a deck where you can enjoy the sunsets and panoramic views. 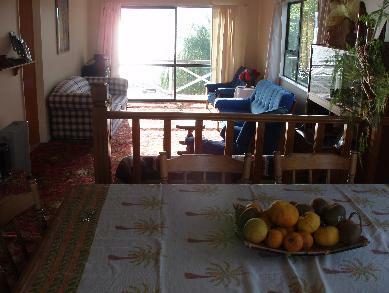 There is a laundry, kitchen with all that you need, lounge and TV, books and games available. 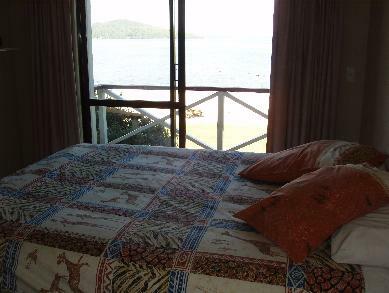 The queen bedroom is large with walk in wardrobe as is the twin bedroom. There is a spa on deck and outside shower and toilet which you are most welcome to use. A BBQ is available or light a bon fire on the beach. On request there is a double sea kayak and single kayak available or a fishing dinghy and rods etc. If you are a golfer practice your bunker shots on the beach then play on any of the great courses around this region. A great place to base yourself and then make the most of what the region has to offer. Close by is a small grocery shop and fast food and across the road from that is a 5star hotel or 2km further on is a lovely organic cafe on the edge of Lake Rotoiti. Just 4km away is some of the best white water kayaking in NZ on the Kaituna River also the rafting here is amazing, experience the thrill of rafting over a 12m water fall! 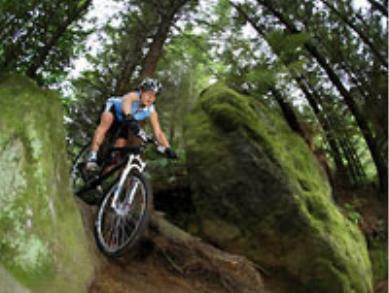 Rotorua is the capital of mountain biking - try the many trails in the famous Redwoods just 10km away. 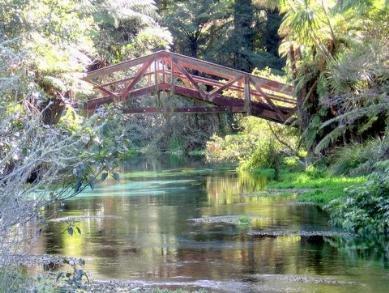 Hiking, walking trails are every where, walk around our 15 lakes, geothermal parks and beautiful fresh springs. We live in the excitement capital of NZ. If you are keen to try these activities we can arrange discounts and that you float with the world champion extreme kayaker. 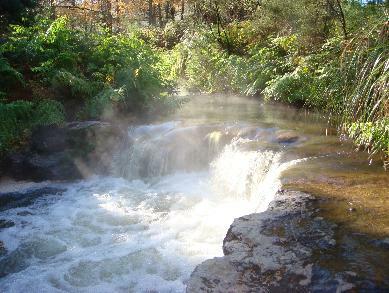 Rotorua is the geothermal capital of NZ. Experience a massage and spa as the Maori did 100 years ago. 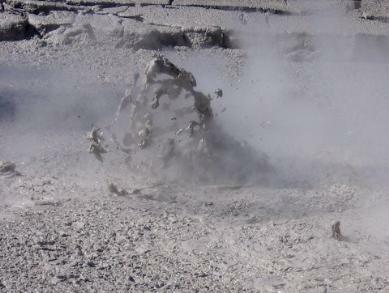 Visit spas, geysers, boiling mud regions. We can tell you where there are free areas to bath, open warm rivers and pools. Be entertained by our local Maori people at a hangi and dinner. Learn the arts of weaving and swinging the poi or doing the haka. 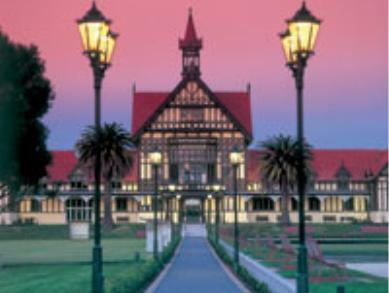 Rotorua has everything to offer you. The selection of restaurants is second to none, great food, coffee and wine is available in restaurants just 2km away from your accommodation. Looking from spa to the lake. Apartment is on lower floor. Government Gardens and Museum just 15min away.